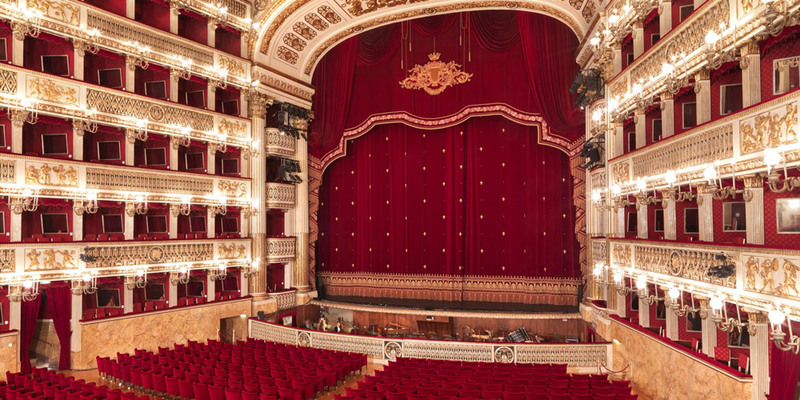 Opera lovers visiting Sorrento should take the opportunity to visit the magnificent San Carlo Opera House in the heart of Naples. 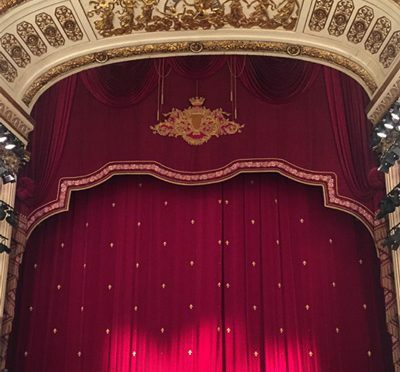 2019 offers a wonderful programme of ballet, classical concerts as well as operas including Madama Butterfly in May and Traviata in Sept.
You can view the full programme at the official website. Watch this video to get a flavour of what you could enjoy during your visit.